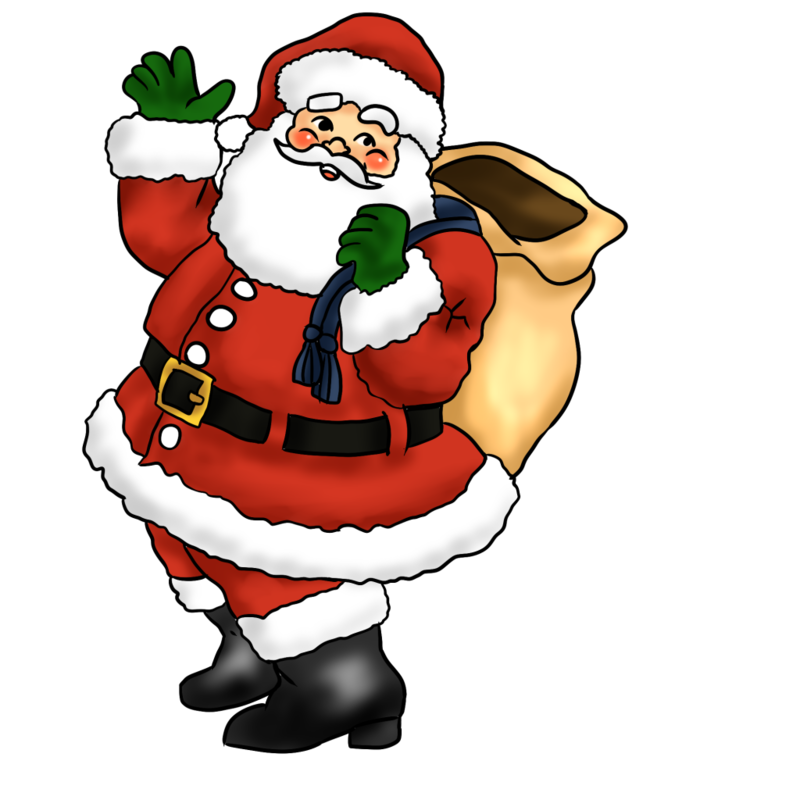 Clay Aiken And Santa Claus – A Great Team! Do you have anyone at your house who is waiting for a wish from Santa Claus? Somehow, Santa brings a bit of joy and magic to Christmastime!! 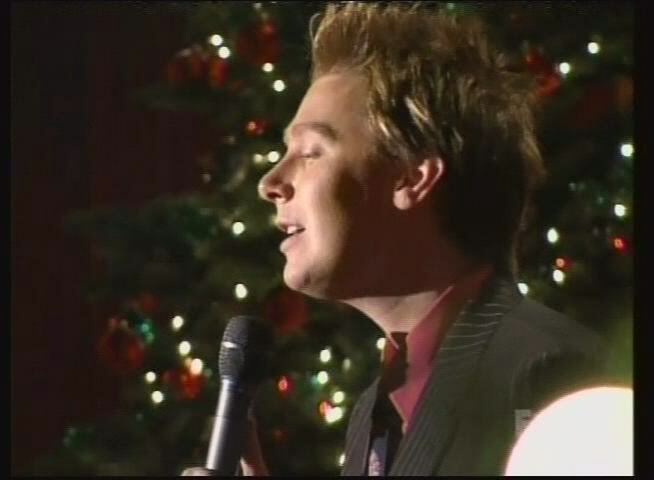 In December of 2005, Clay Aiken played the role of Santa’s helper and participated in a TV show titled Dear Santa. Dear Santa was broadcast on December 9, 2005 and was on the Fox Network. It was based on a selection of the most compelling letters the U.S. Postal Service received from children asking for Santa’s help. Their dramatic and heartwarming stories were told as their holiday dreams were fulfilled. Amid the Rudolph and Grinch classics and the made-for-TV seasonal movies comes something a little different this year: Dear Santa, an hour-long reality show from Fox airing Dec. 9 at 8 p.m. ET/PT. Producers have teamed with the U.S. 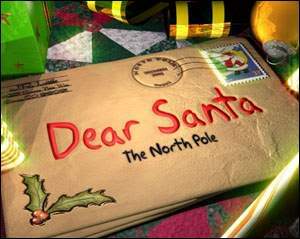 Postal Service, which delivers more than 1 million letters from kids sent to Santa Claus at the North Pole each year. “We thought it would be a great idea if we could answer these children’s letters and have their dreams come true,” says David Garfinkle of Renegade 83, executive producer of the show. 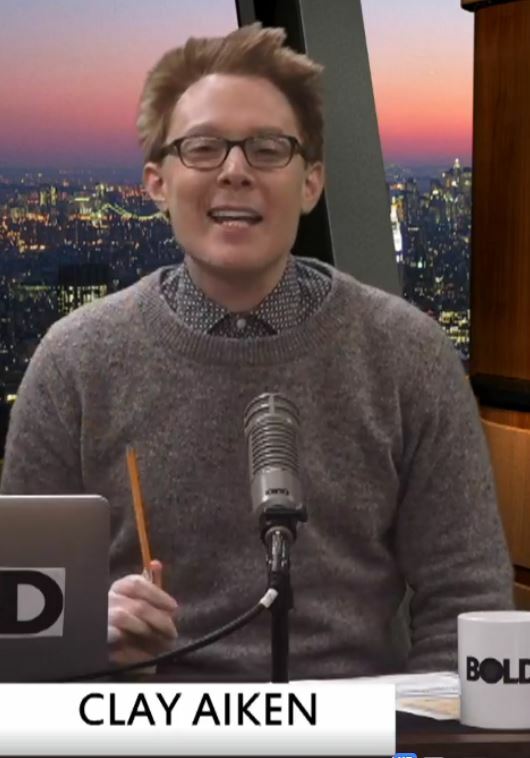 Each of four segments will feature a child who is wishing for something big. For example, one little girl just wants her daddy to come home from Iraq for Christmas. She also likes Clay Aiken. She winds up getting both at a base Christmas party. I still remember this special and the excitement of seeing Clay on TV was running throughout the “Claynation”. 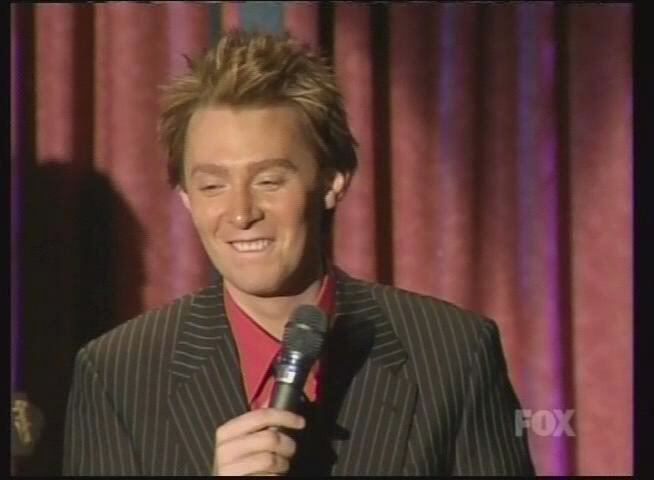 It was fun to find a YouTube of this Clay Aiken performance. The first half of the video sets up the story, but the 2nd half is great so don’t stop watching! Did you see this show in 2005? I missed this show back in 2005 on Fox, but I am so happy CANN shared it with us today! Thank you, for starting the weekend with this beautiful touching story! Its been a long time since I saw this video. Can't help smiling watching Clay sing to the military family. I did watch Bold on Fri. Great show. Especially when Judah Friedlander raved about Clay's rendition of Solitaire…even better than Elvis! I also noticed a comment by someone from the National Review commenting on Clay's knowledge of politics. Even better than most of the news people on different shows…but we already know that. I did not see the show. Thanks for the video. Error: Error validating access token: Session has expired on Tuesday, 21-Aug-18 16:13:01 PDT. The current time is Wednesday, 24-Apr-19 06:30:06 PDT.